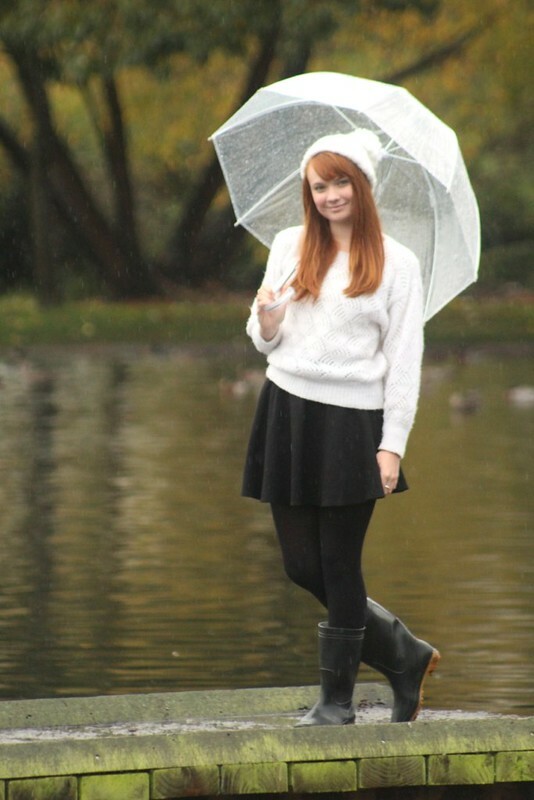 Spoonful of Vintage: Umbrellas, Gumboots and Wooly Hats! Umbrellas, Gumboots and Wooly Hats! Winter sure is here in Christchurch! With a forecast of rain, rain and more rain for the next 7 days, I thought it was time to get out the gumboots and umbrella! It's no lie, I will wear gumboots over shoes any day when it's raining...who likes having cold wet feet for the whole day?! 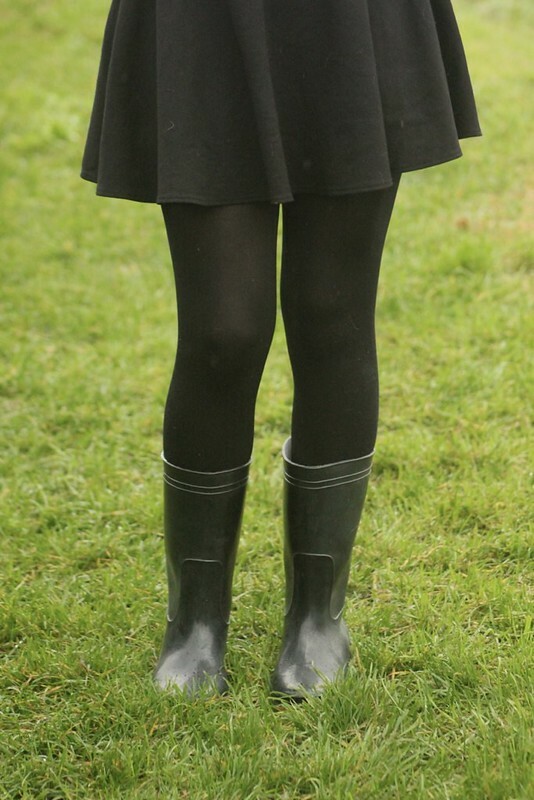 In my opinion, gumboots aren't just reserved for the farm and a muddy garden, they're easy to style into a cute winter outfit! 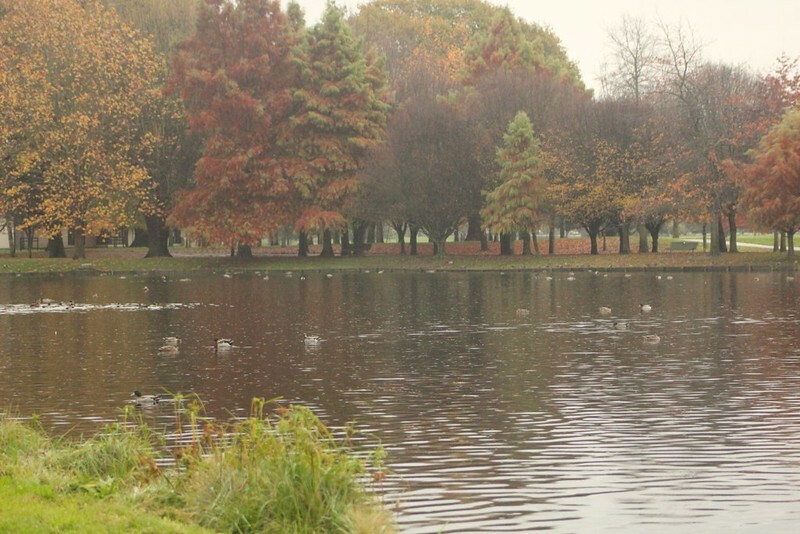 Today we decided to really challenge ourselves to go against what we usually do on a wet rainy day (aka wrap up in blankets and watch documentaries) Instead, we donned our umbrellas and went for a wander around Victoria Lake in Hagley Park, and in the finally opened Christchurch CBD. Yes it was cold, but nice to do something different! and any excuse to frolic around in wooly sweaters and hats is alright by me! To end our rainy day, and as an extra effort to doing things a bit differently, we had pancakes for dinner as we sat and watched the rain pouring outside! What are your go-to habits when it's raining all day? This is so sweet. 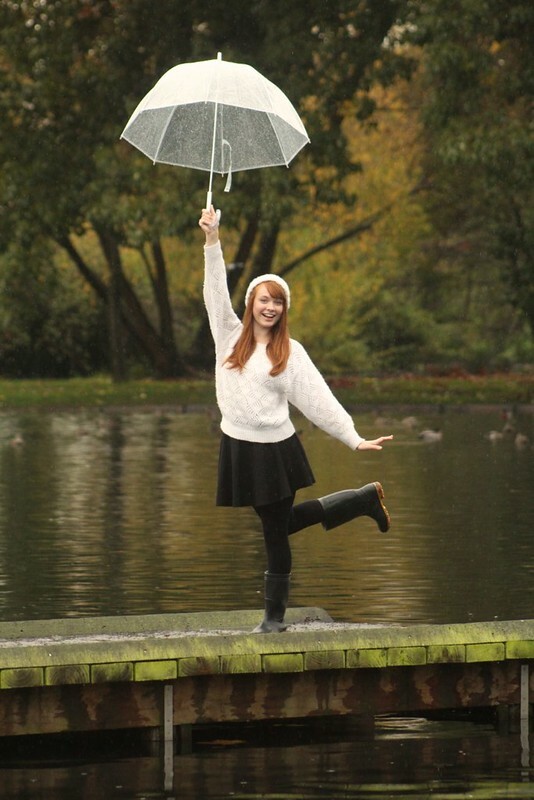 I haven't seen rain at Australian and New Zealand's bloggers for so long :D.
You are the cutest! And girl, you pull off gumboots so well! I would probably just look like a farmer haha! Where is your umbrella from? My boyfriend got me one a while ago but last Winter it didn't handle the strong winds very well and came apart :'( I always loved being able to hold it in a way where the side way rain wouldn't hit my face AND I could still see where I was going, bluss! Such a gorgeous outfit! Your sweater looks so cozy and I'm just loving your little umbrella! Quickbooks is a popular full featured accounting and payroll program designed for small businesses - or, I should say, a small business accounting software series. This article will help the internet viewers for setting up new web site or even a blog from start to end. ...And Now I'm a Redhead! Frolicking Through an Enchanted Autumn Forest!